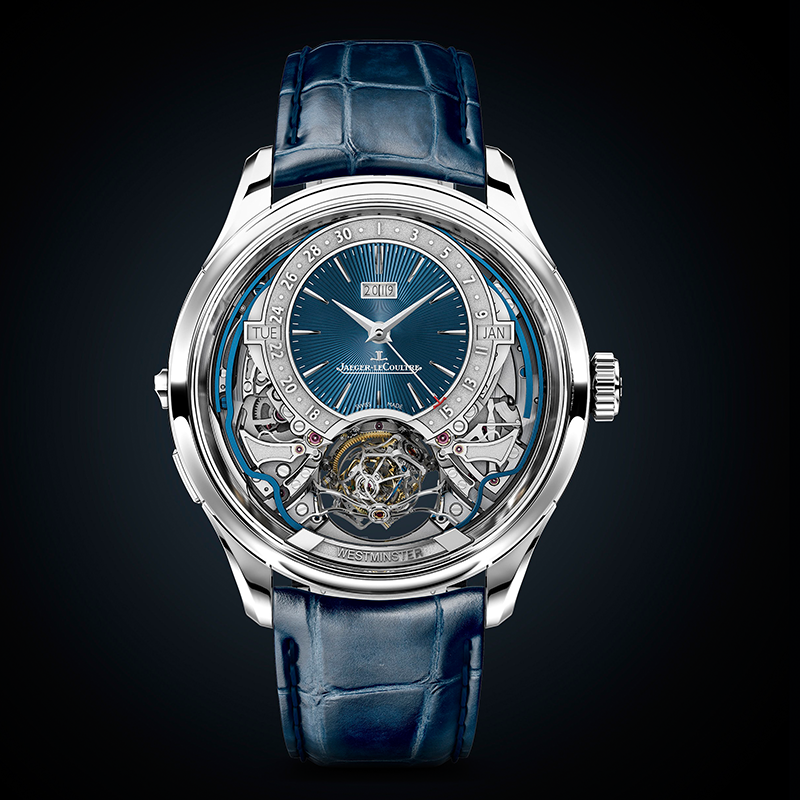 As the dust settles on the recent Salon International de la Haute Horlogerie (SIHH), there are evidently some clear cut trends that the masters of horology will adopt for the near future. 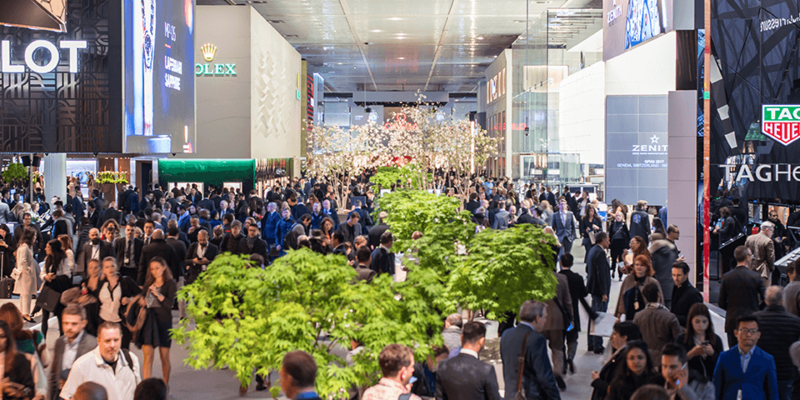 Like clockwork, the first major watch showcase of the year often sets the tone of what watchmakers will deliver for the year ahead. 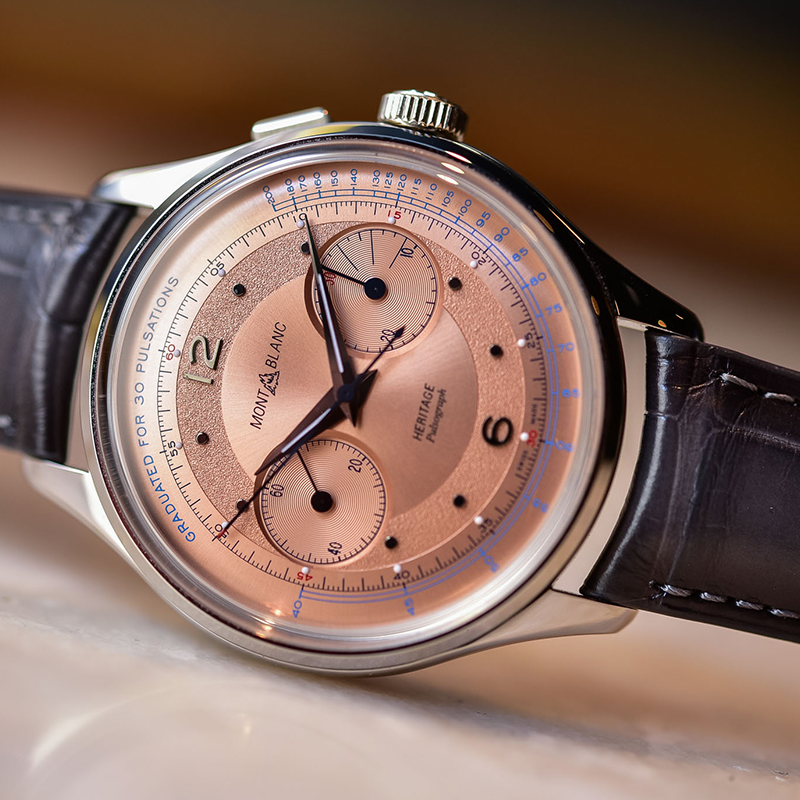 As SIHH 2019 demonstrated, the world’s biggest watch brands have more than showed their hand with their big reveals, some of which may well set the template for others to follow in 2019 and beyond. 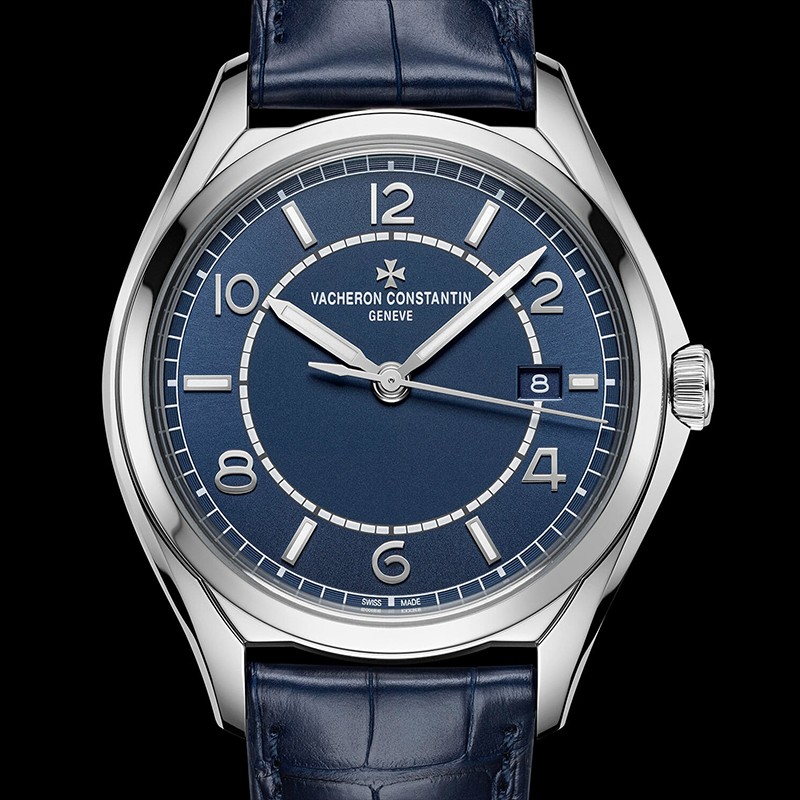 We’ve seen blue dials being highlighted in years before, but 2019 saw the colour truly come to the fore. 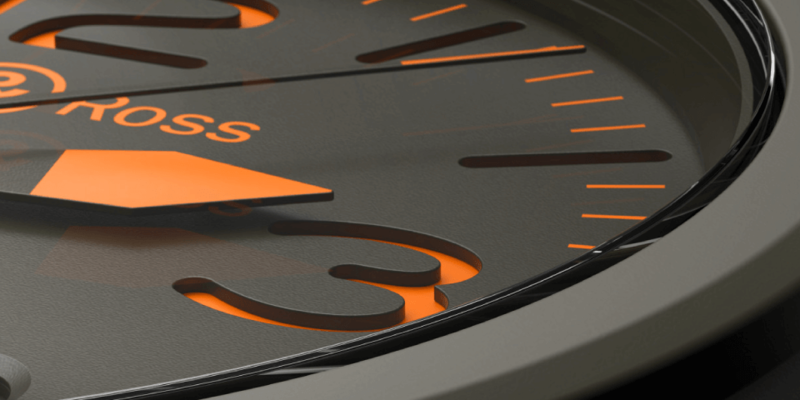 Several watch brands optioned the colour for the dial for some of their models and it’s arguably something that isn’t going away anytime soon. 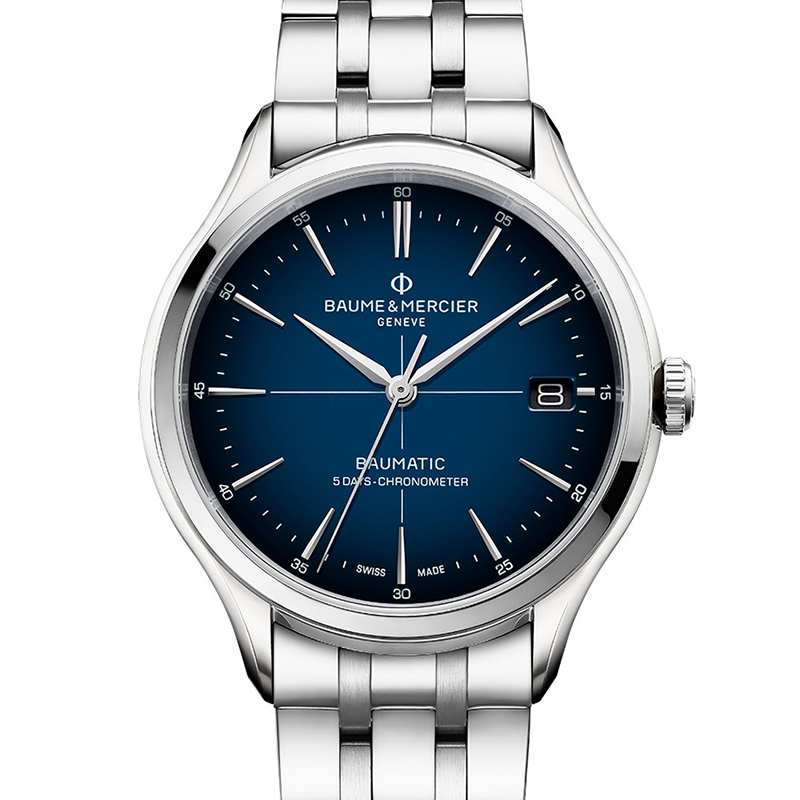 Notable standouts from the show include the Baume & Mercier Clifton Baumatic COSC with its striking blue-to-black sunburst dial as well as Vacheron Constantin’s Fiftysix Collection, now with a self-winding movement and complete calendar in blue. 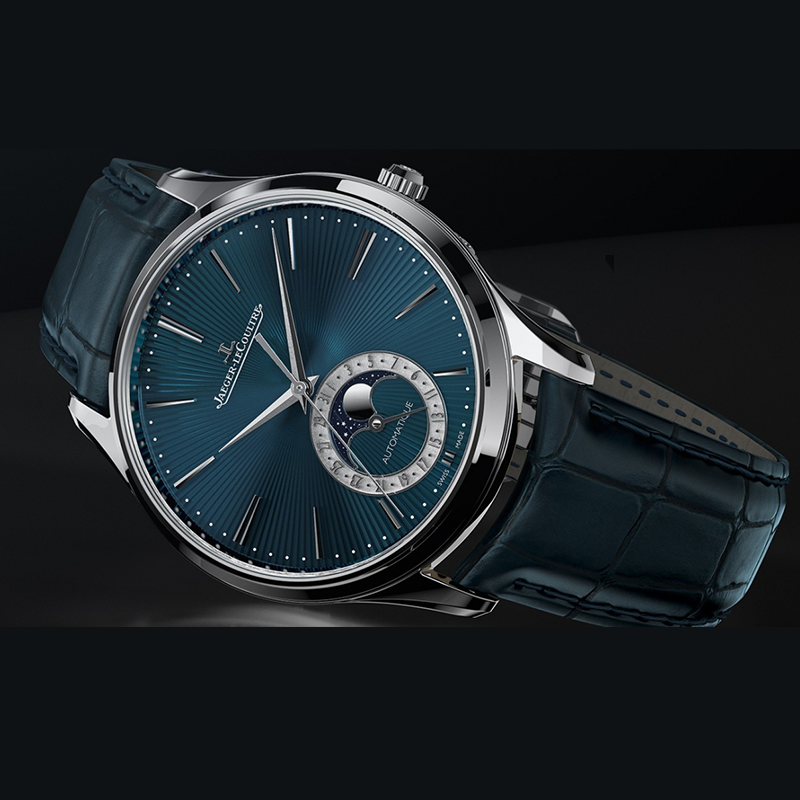 Also highly appealing are the Jaeger-LeCoultre Master Ultra Thin Moon Enamel, sporting a stunning guilloched dial and Cartier’s new Santos de Cartier Large Model featuring a gradient blue dial. 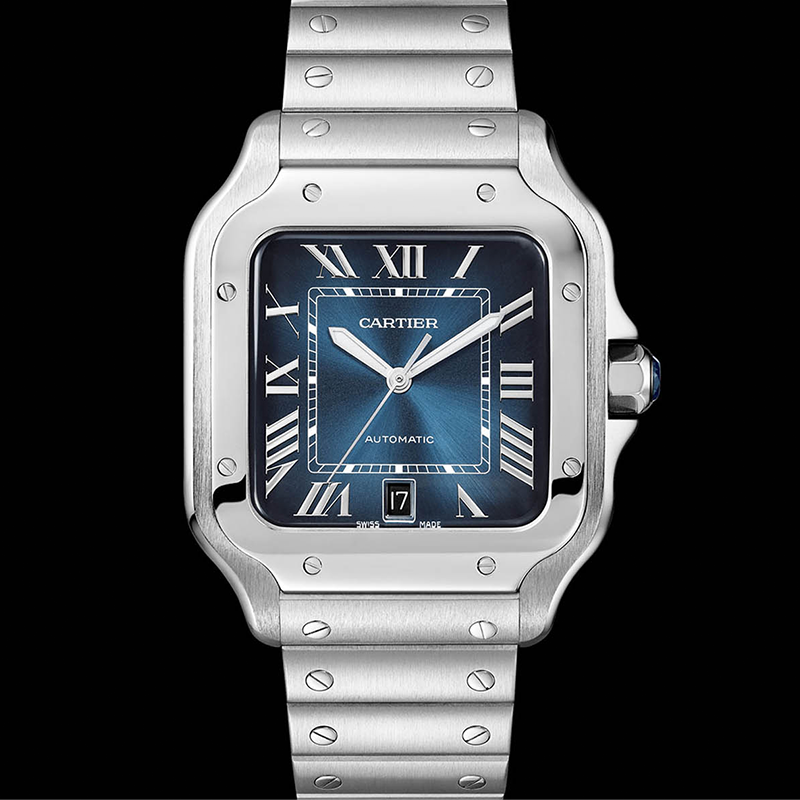 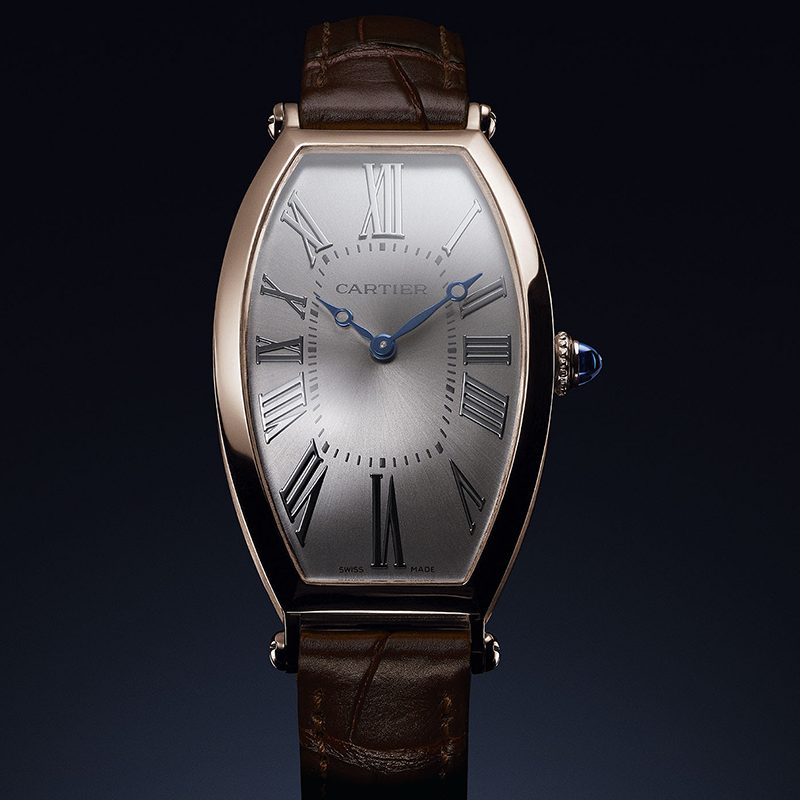 Unconventional watch shapes were the order of the day at Cartier. 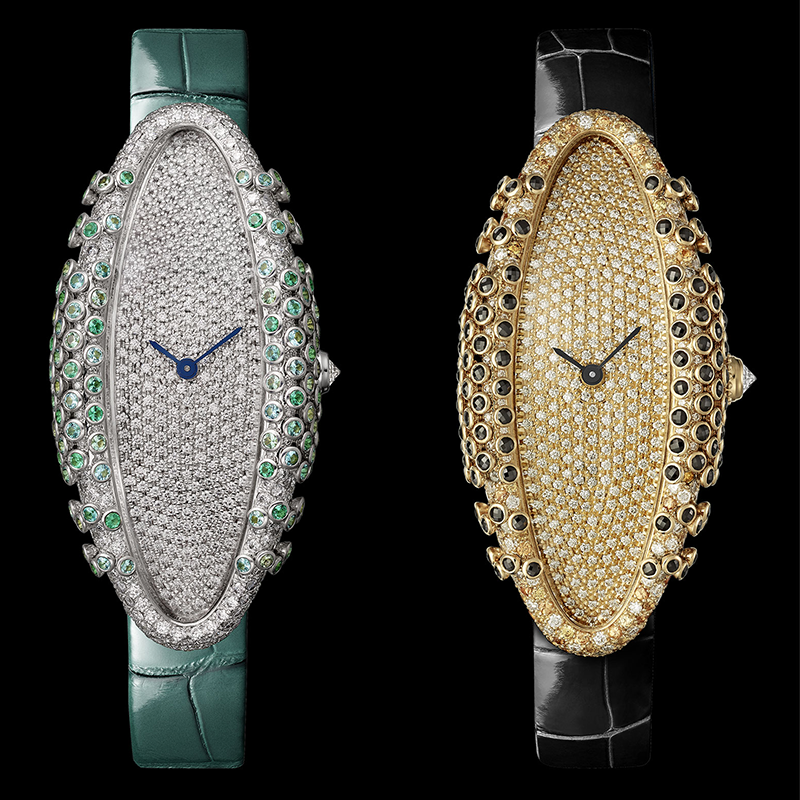 The luxury jeweller heralded the return of the Tonneau at SIHH 2019 along with a pair of diamond-studded Baignoire Allongée models. 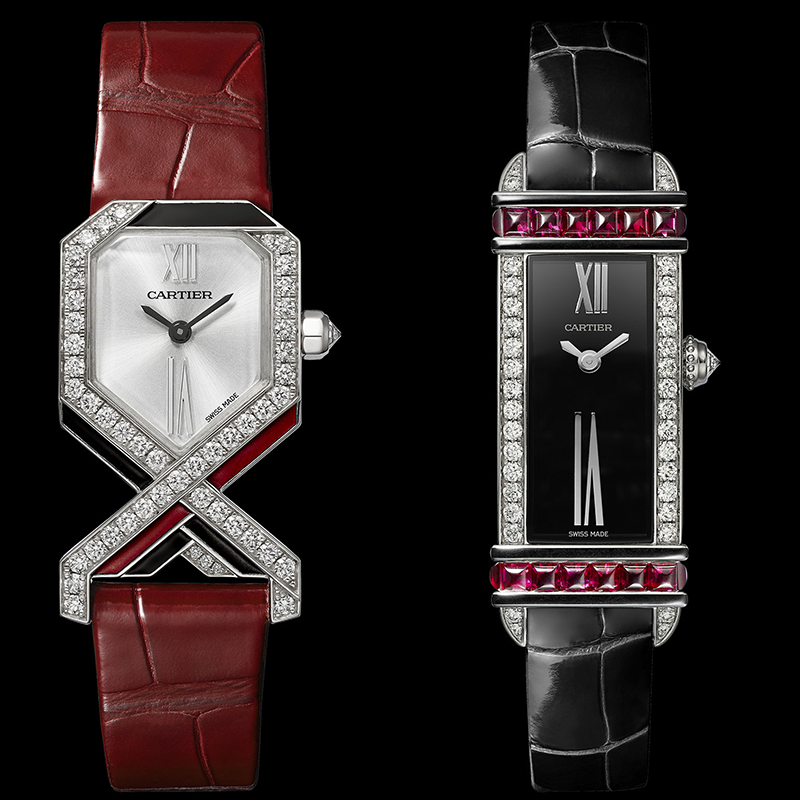 The Maison also unveiled a new Tank Chinoise Red, which carries an oriental inspired motif along with the Diagionale, an entirely new creation carrying a classic Art Deco aesthetic. 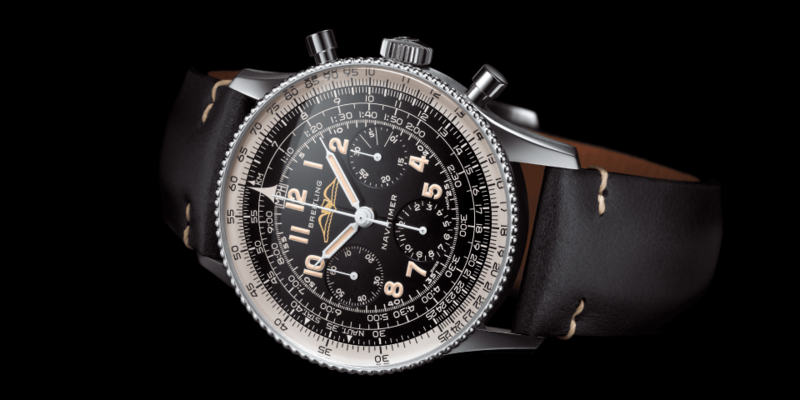 The downsizing of models also appears to be a hot topic for the year with several brands featuring models with smaller profiles. 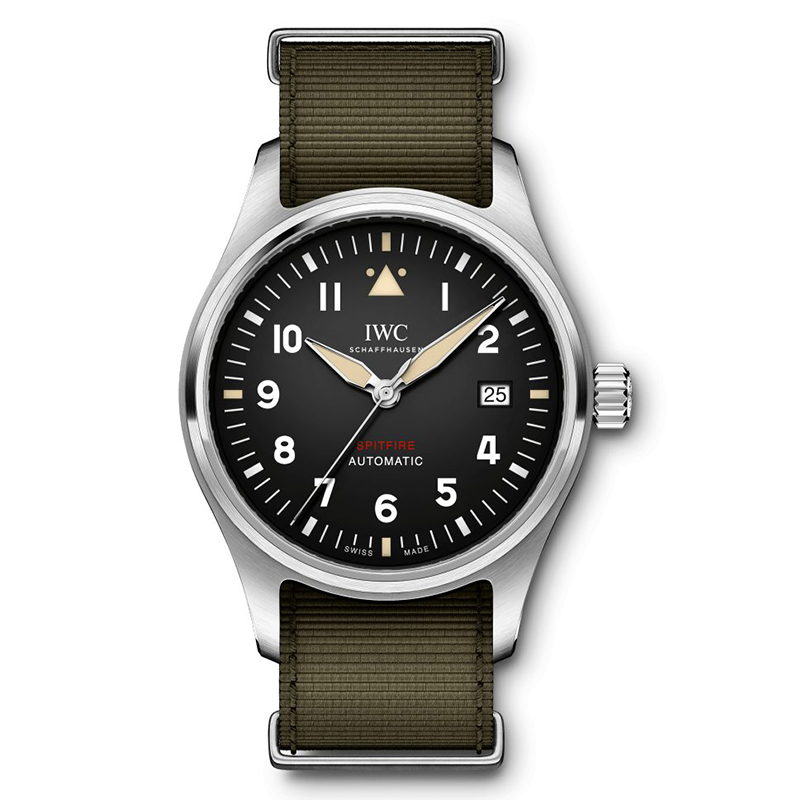 IWC offered a 39mm take on the Automatic Spitfire watch with Jaeger-LeCoultre optioning the same case size for its Master Ultra Thin Moon Enamel watch. 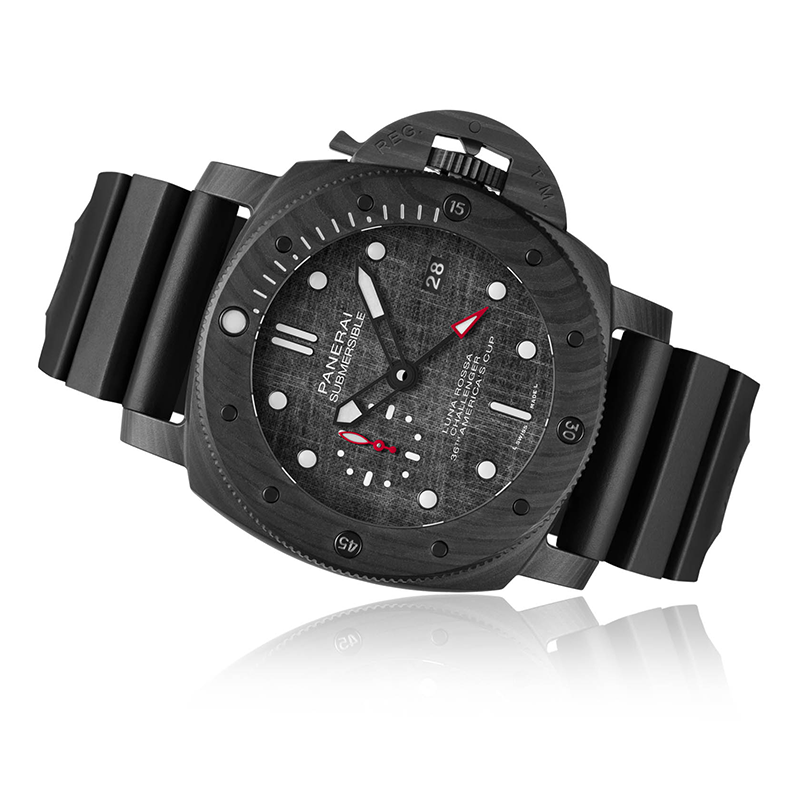 Even Panerai, renowned for its large cases, downsized its Submersible novelties to a rather modest (by their standards) 42mm. 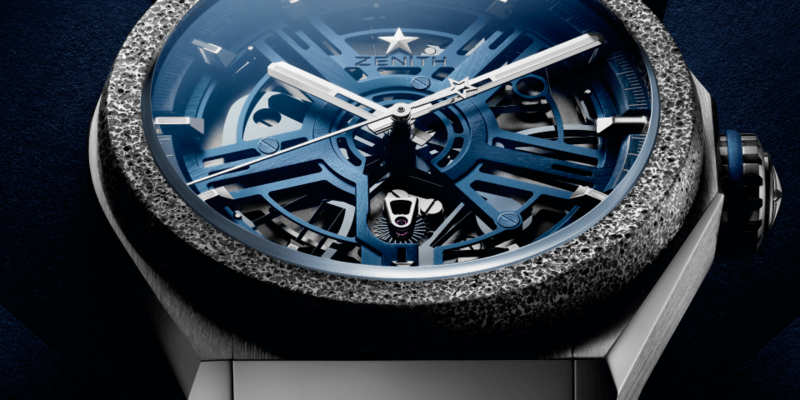 Watchmakers continue to push the envelope in utilising new materials to further enhance the models that they’ve created. 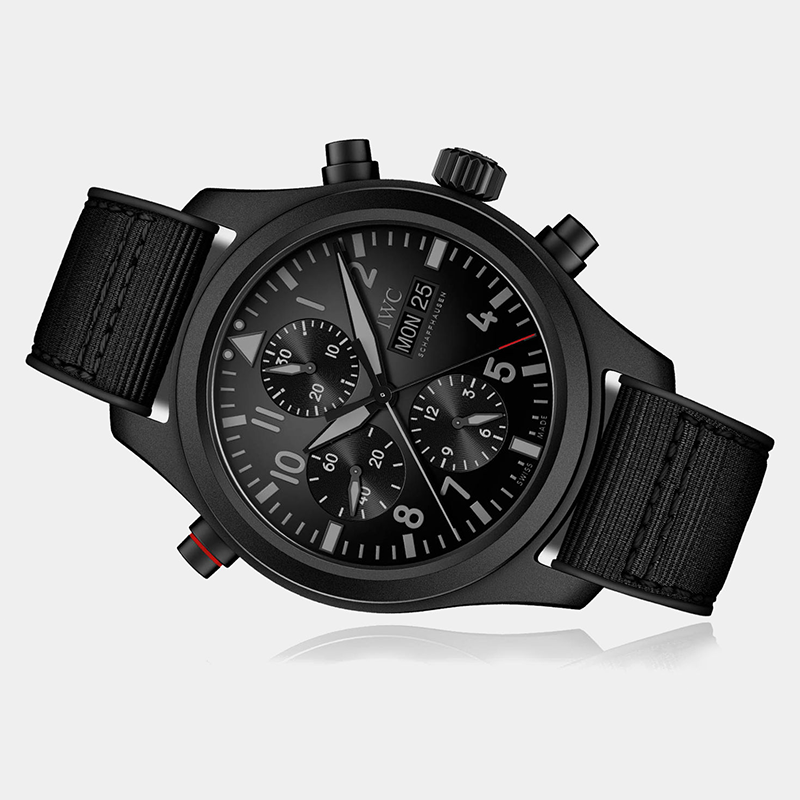 The results are both surprising and stunning with offerings such as the new IWC Pilot’s Watch Double Chronograph TOP GUN Ceratanium, which utilises a patented material that combines the benefits of titanium with that of ceramic. 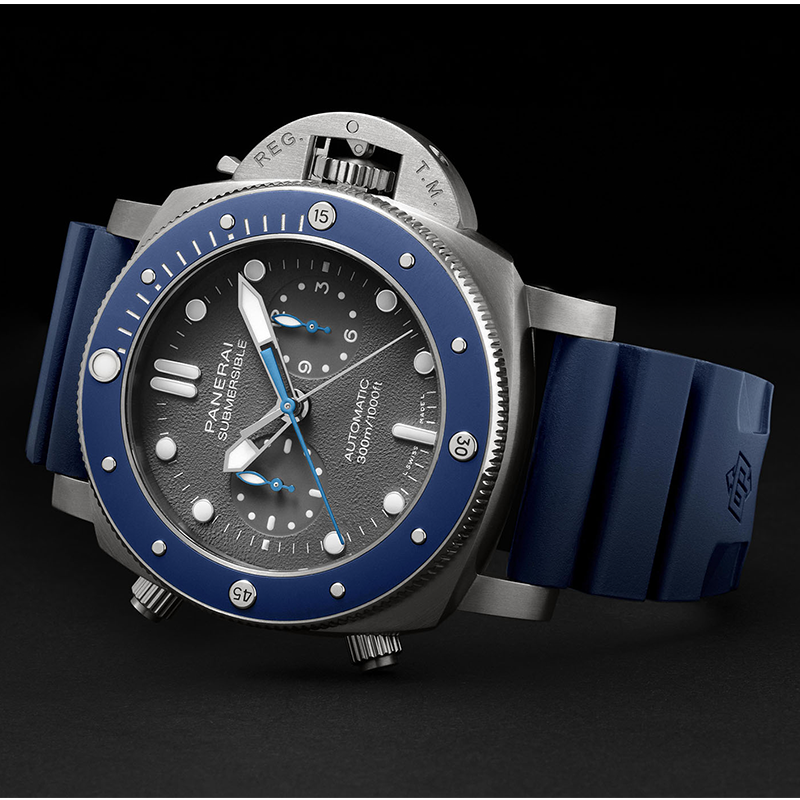 Montblanc looked to anthracite to deliver a beautiful contrast for its Star Legacy Nicolas Rieussec Chronograph whilst Panerai banked on its high-tech Carbotech for its new Submersible Luna Rossa. 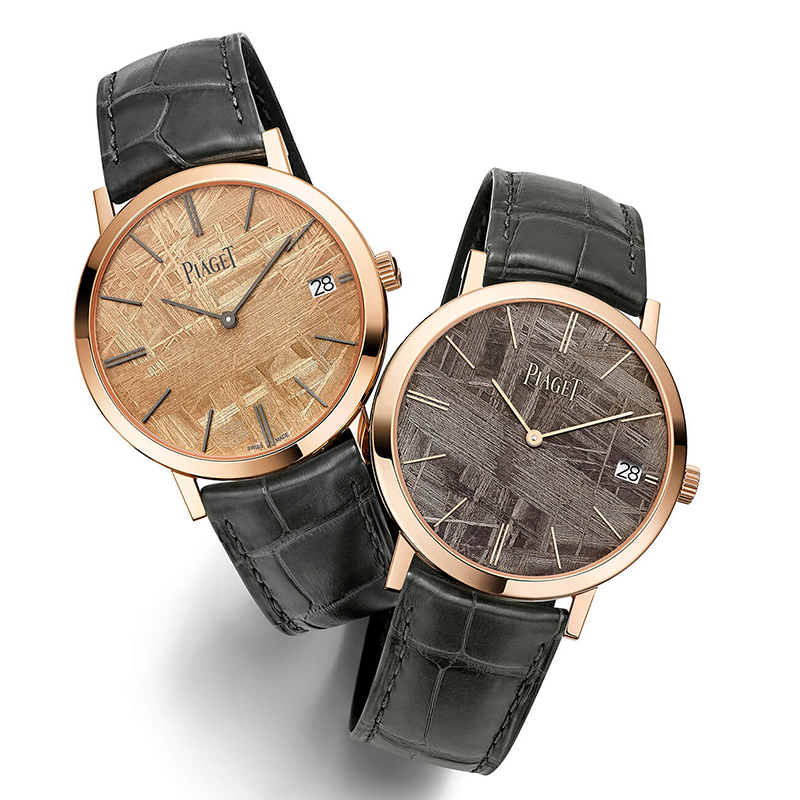 Some watchmakers like Piaget literally reached for the stars, by using meteorite dials for its Altiplano collection. 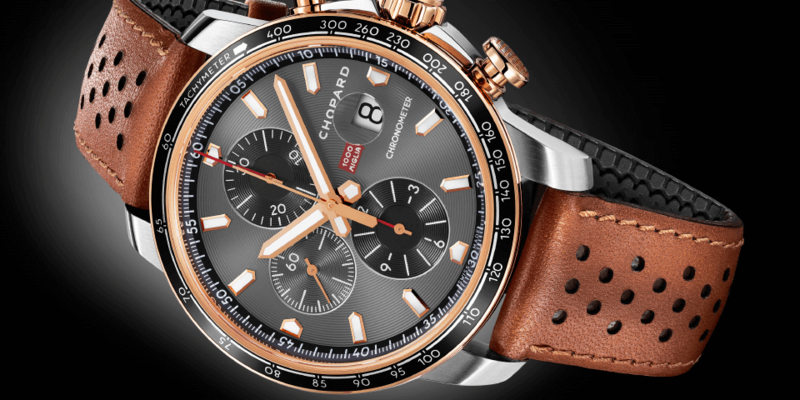 What was old is now new again. 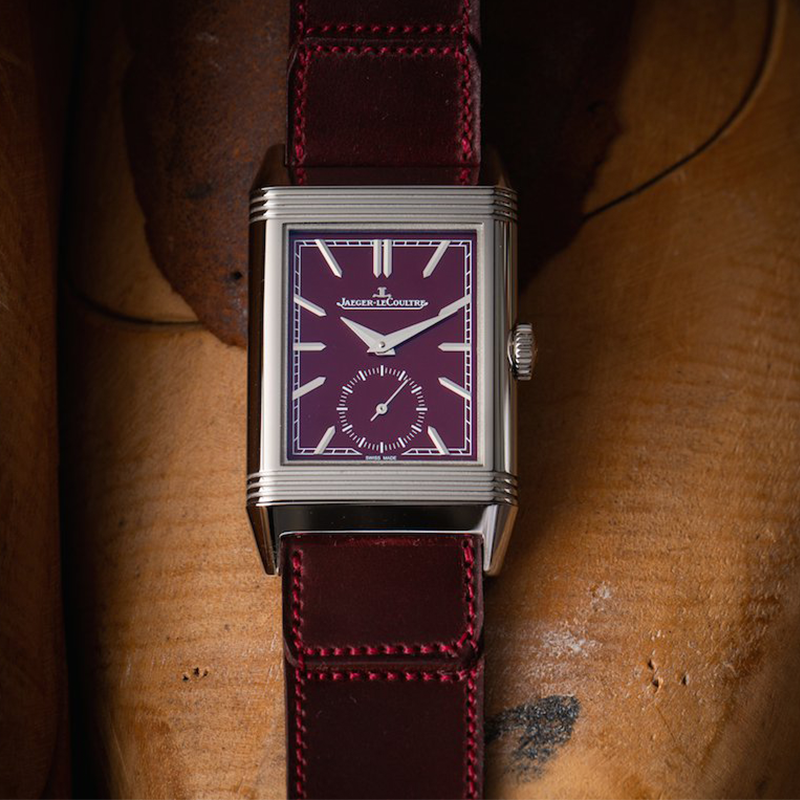 That may well be one of the taglines of 2019 for the world of horology. 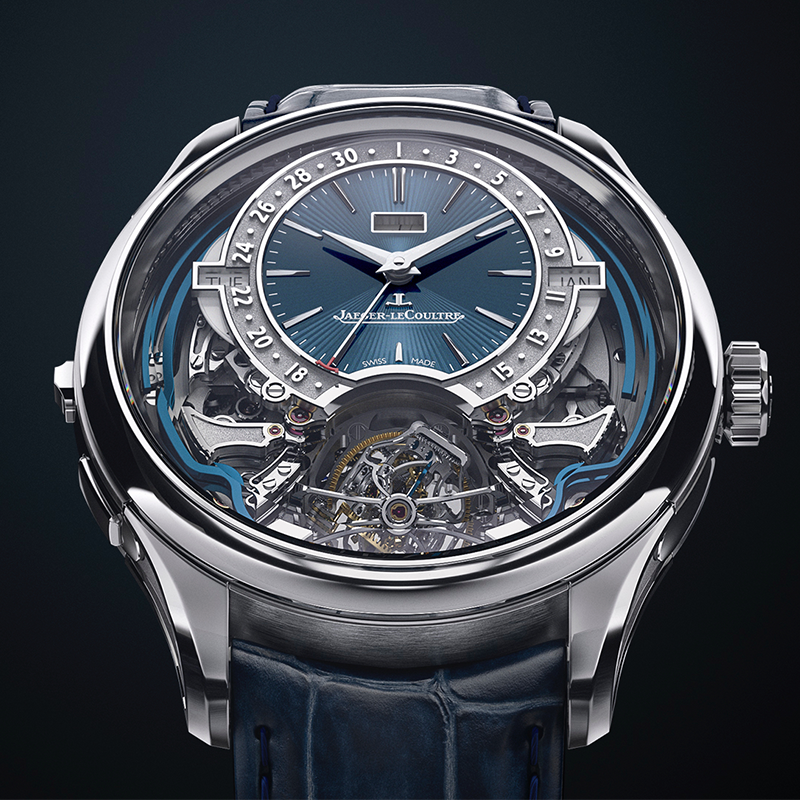 This year, many watchmakers are rolling back the years with ideas and concepts unearthed from their archives. 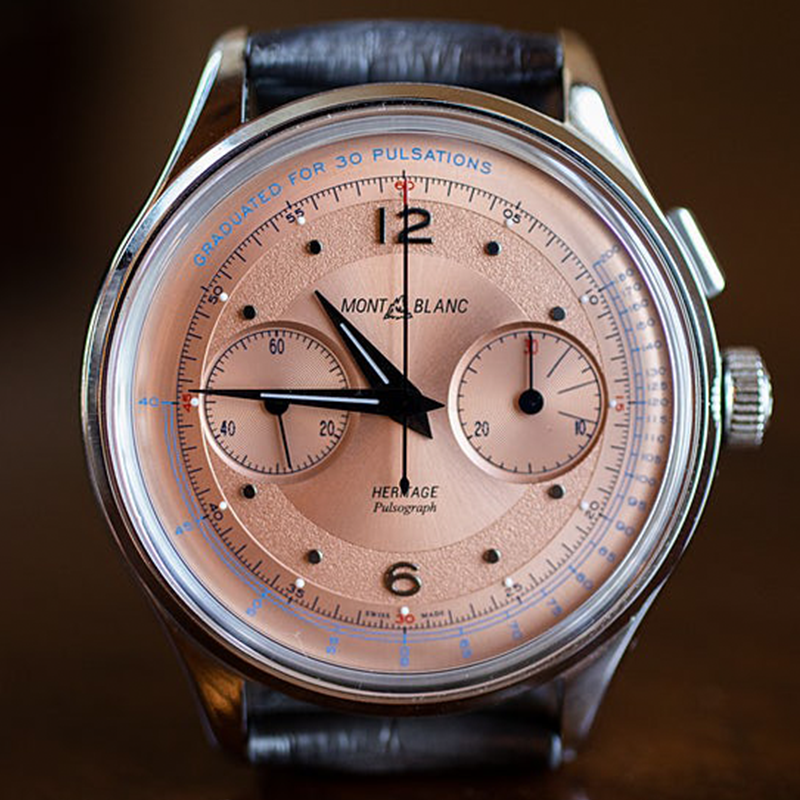 This includes retro-style accents like beige numerals, salmon, silver and white dials and Arabic numerals. 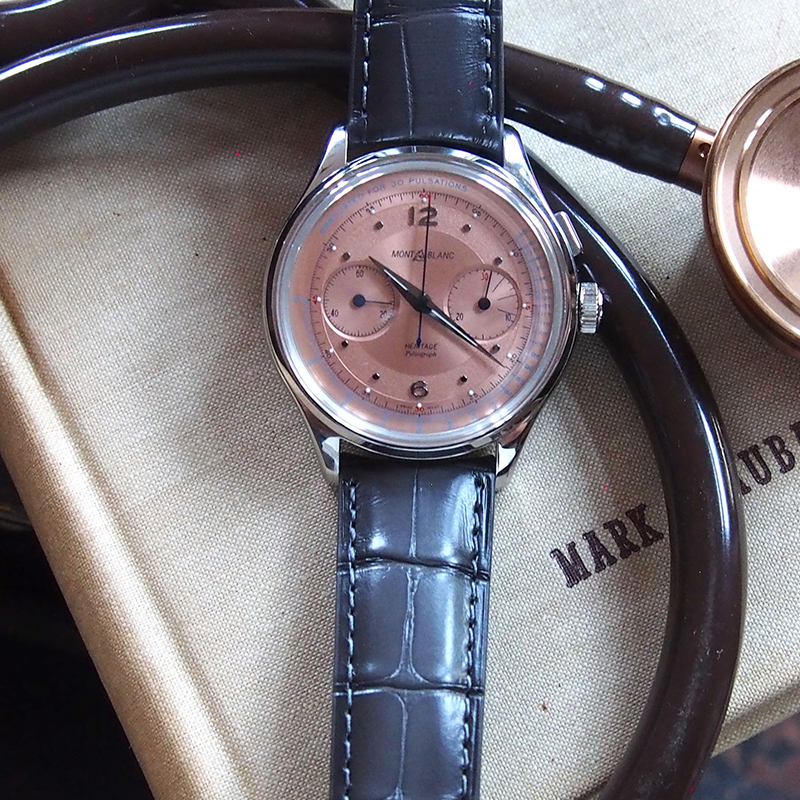 This year alone we’ve seen Montblanc turn heads with its Heritage Pulsograph, which is laden with vintage aesthetics. 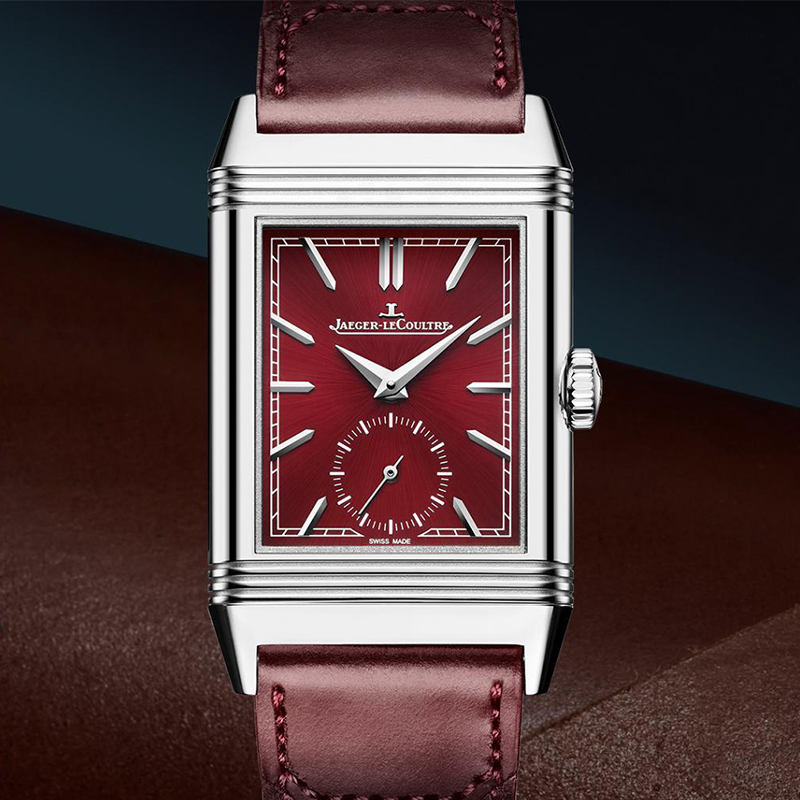 Jaeger-LeCoultre has also paid tribute to its iconic Reverso with a new iteration of the Reverso Tribute Small Seconds in stainless steel with a burgundy dial. 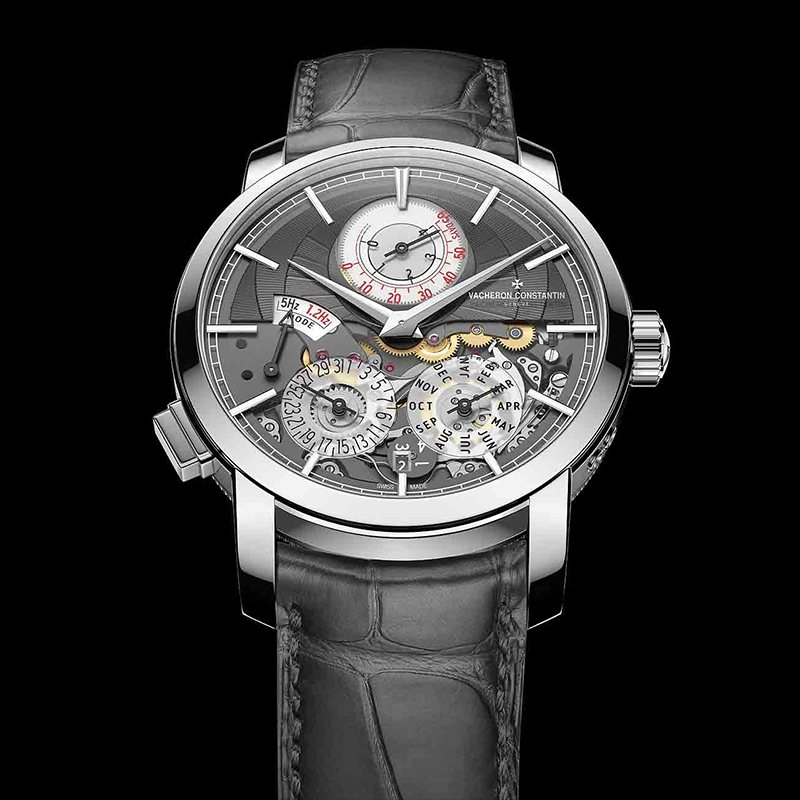 Judging by some of the examples we’ve recently seen, industry experts are evidently flexing their creative muscles and pushing the boundaries of mechanical movements. 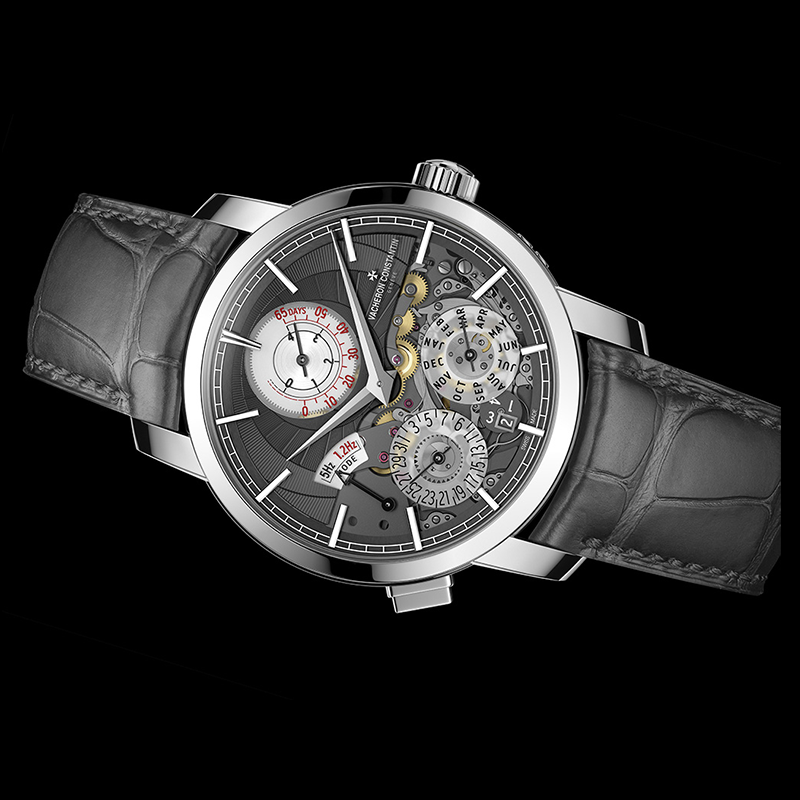 The grand maisons have not only delivered haute horlogerie complications but also innovative advances, evident in some of the choice pieces that have been released thus far. 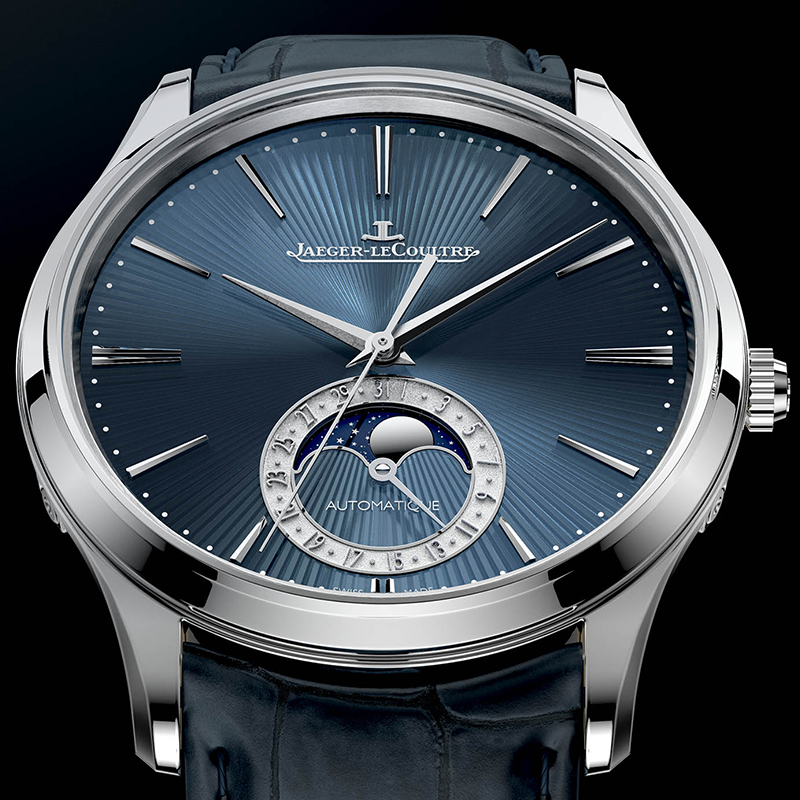 But it’s the two timepieces from Vacheron Constantin and Jaeger-LeCoultre that have become quite literally the talk of the town. 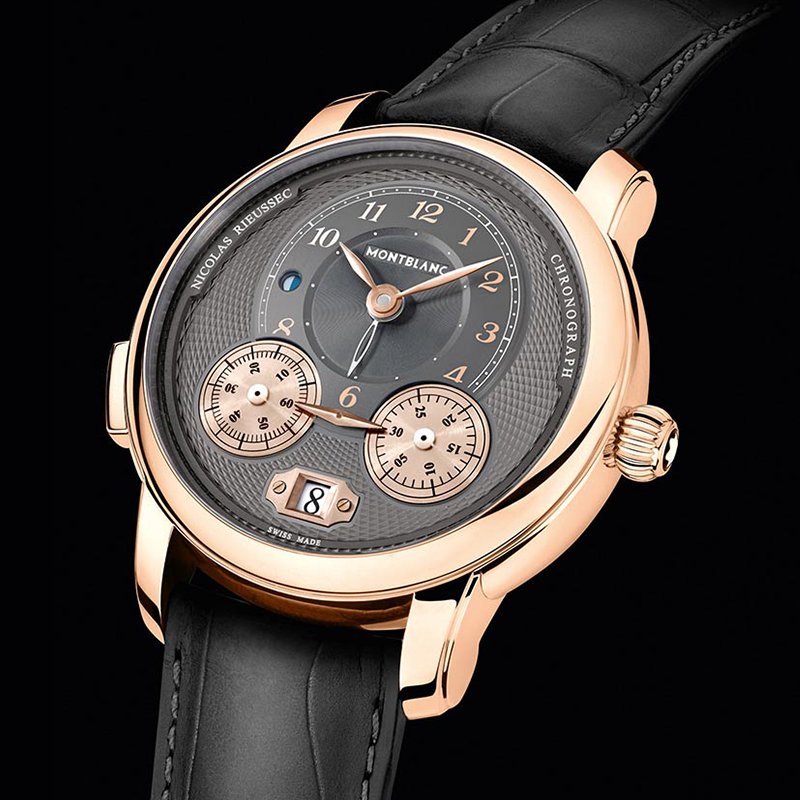 The former unveiled the Traditionnelle Twin Beat, which boasts an innovative dual frequency system with 65 days of power reserve, whilst the latter showcased the Master Grande Tradition Gyrotourbillon Westminster Perpétuel. 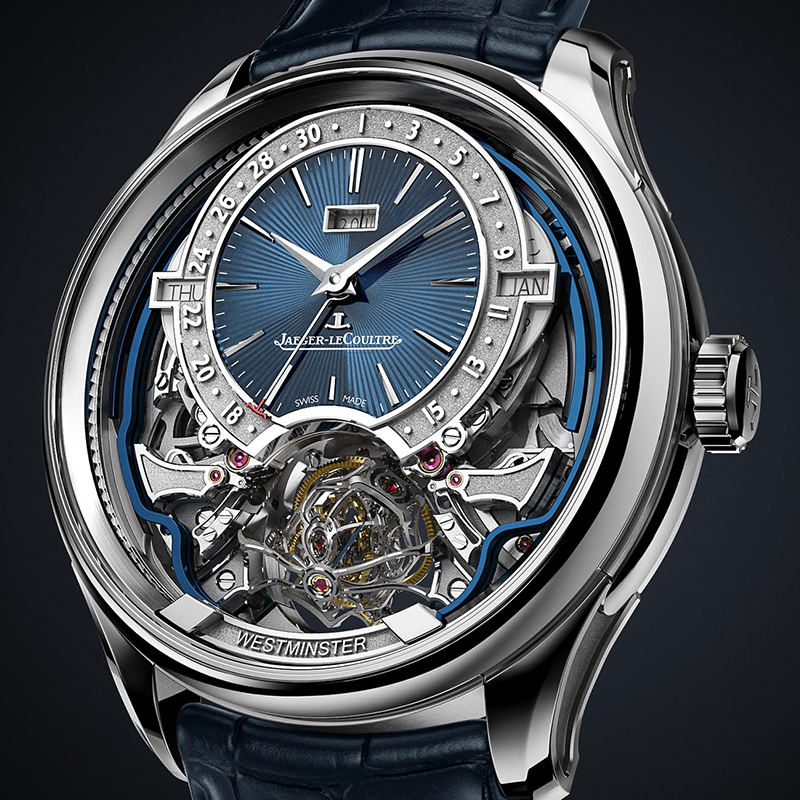 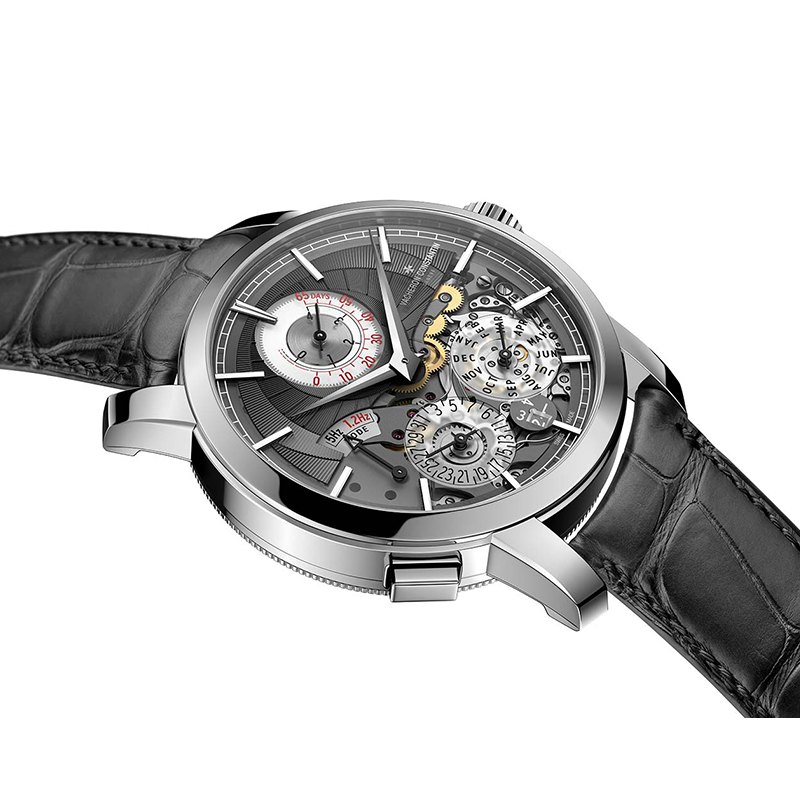 Jaeger-LeCoultre’s grande complication watch features a multi-axis tourbillon, a minute repeater with Westminster chimes and a perpetual calendar.